Social Media Holy Trinity Unlocked! Yup – not satisfied with just my blog and Twitter account, I’ve created a Facebook page. 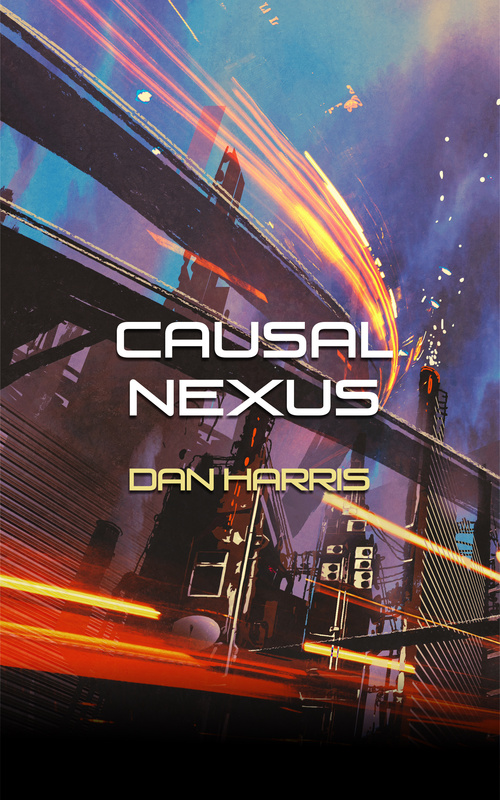 You can check it out at www.facebook.com/dan.harris.writer, or click the link next to the smiling face on the right. I’m unsure if I’m about to unleash a death-spiral of cross posting – the blog posts go to the Facebook page, and also to the Twitter account. But the tweets also go to the Facebook page, so this will probably end up there twice! Now I just need to work out a way of sending Facebook updates automatically to this blog, and the infinite loop will bring down the infrastructure of the entire internet. And yes. The cart is now so far in front of the horse that it’s circumnavigated the globe, and is about to catch up. I will actually publish a book soon, I promise.